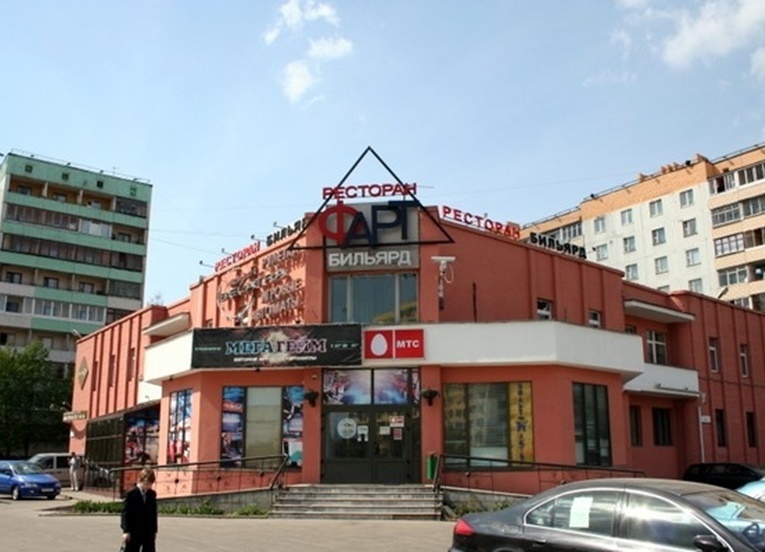 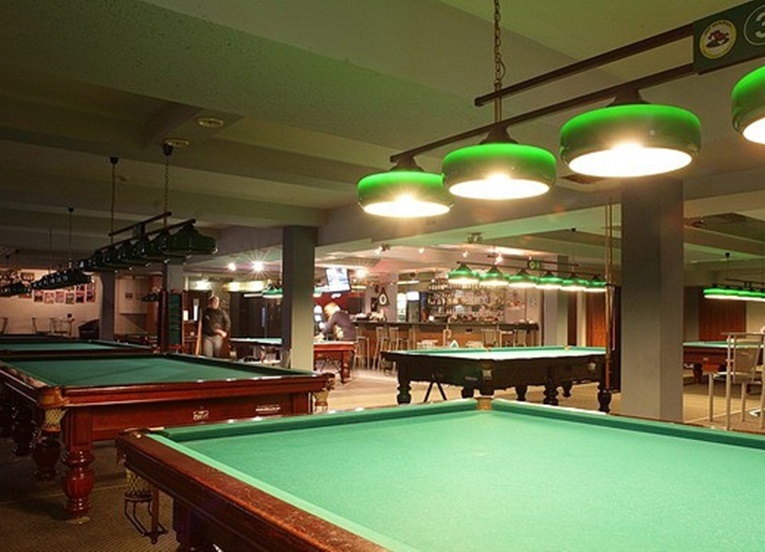 Billiard club “Fart” is located at the intersection of Odoevsky street and Pushkin Avenue. 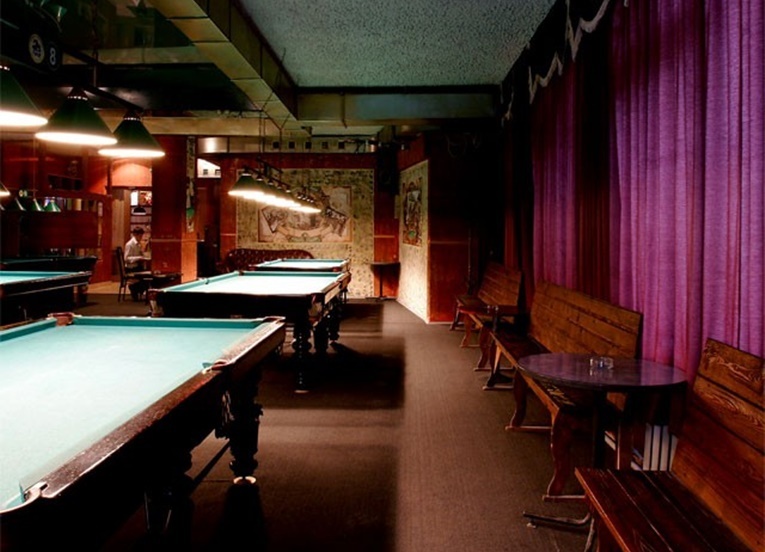 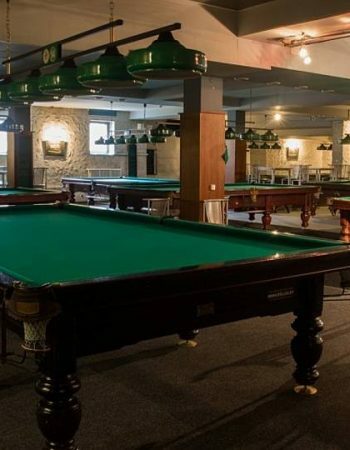 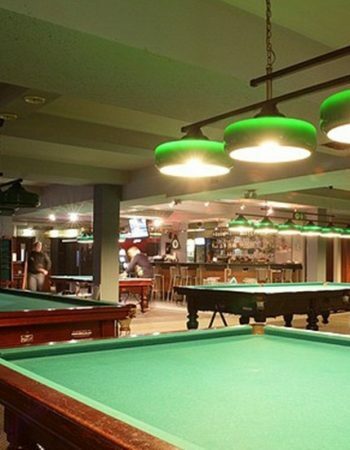 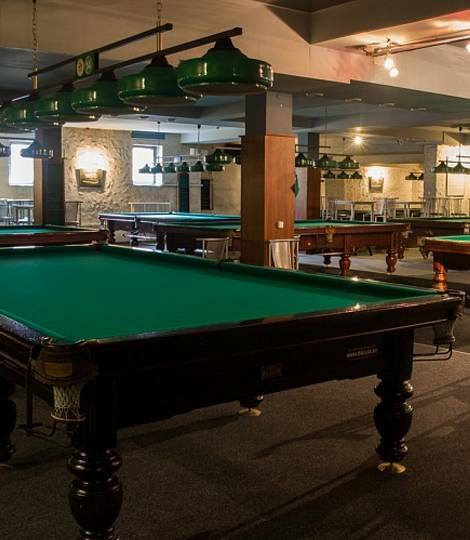 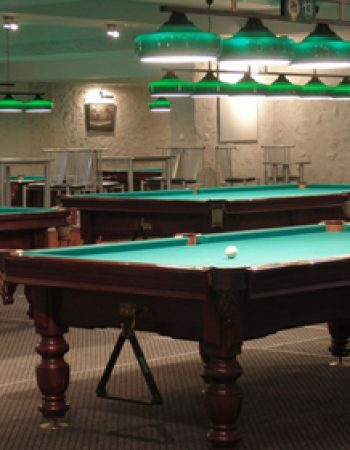 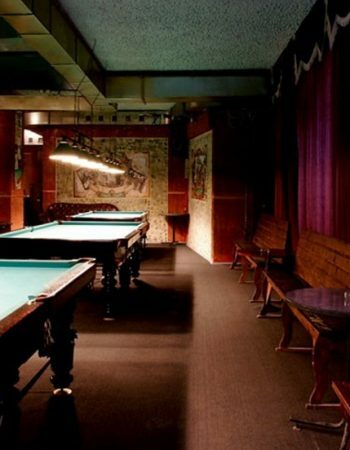 In the club, visitors can choose the most favorite of the 14 tables of Russian Billiards and pool and play on it, and on Sundays – to participate in the tournament. 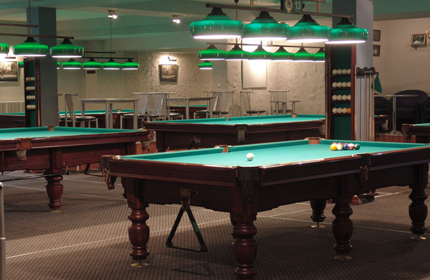 In the pool club “Fart” lovers of excitement can also have fun on the slot machines and roulette. 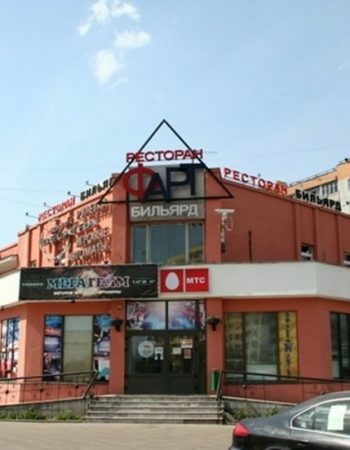 There is a parking near the club.